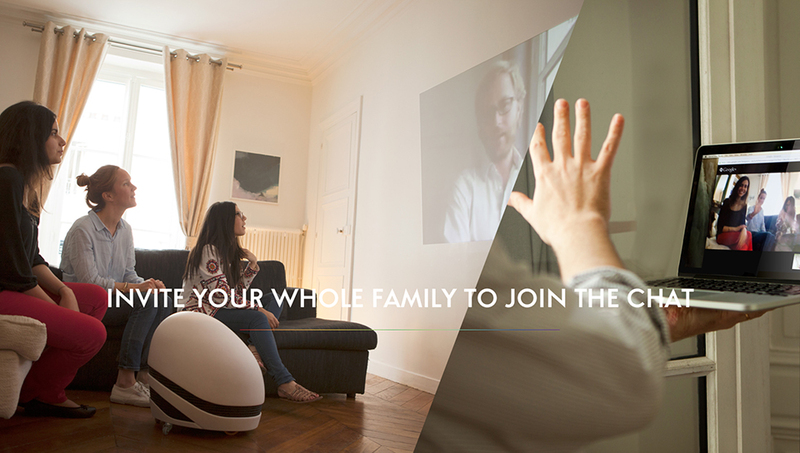 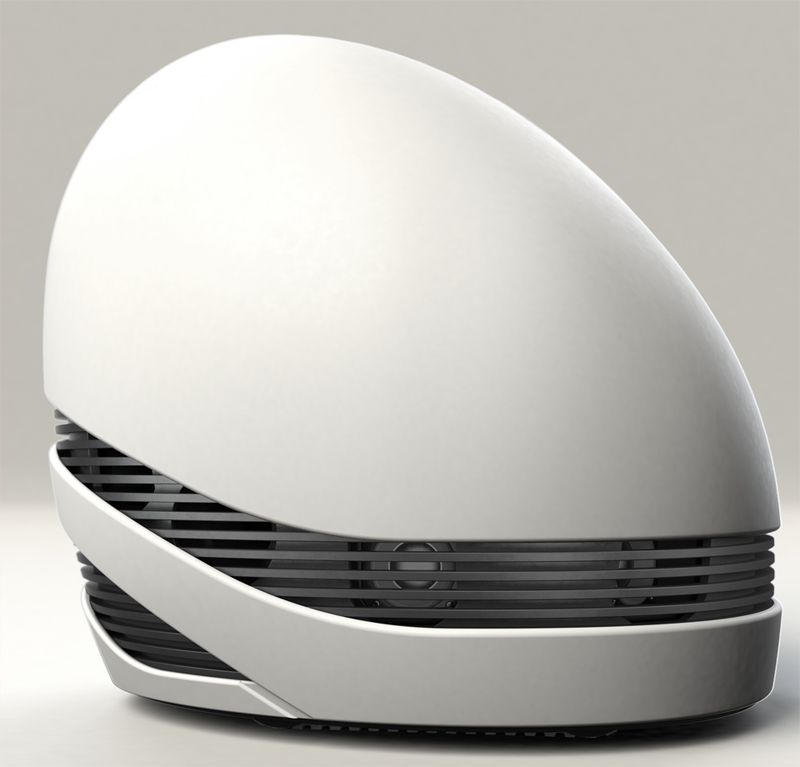 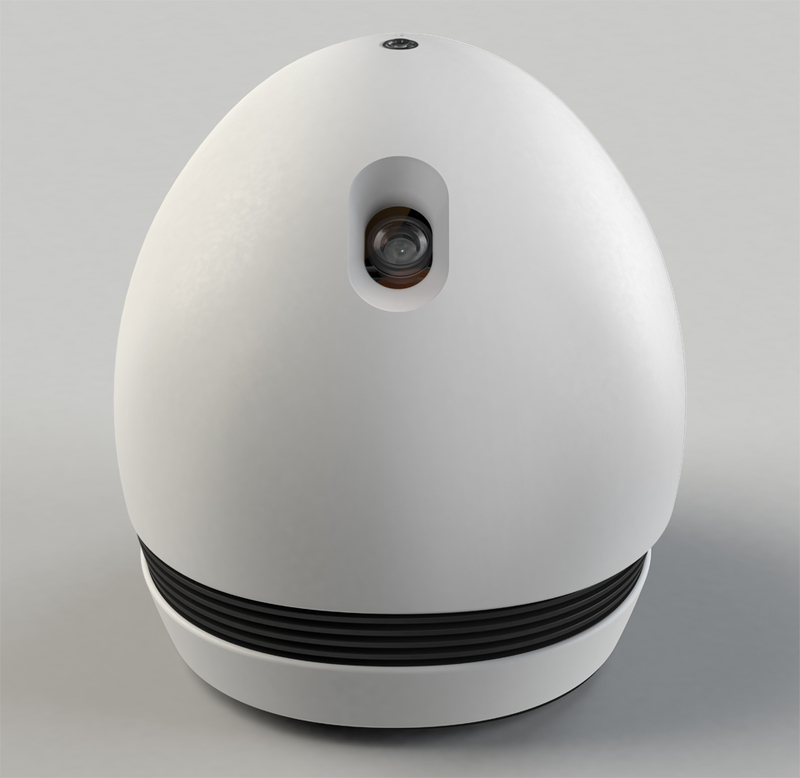 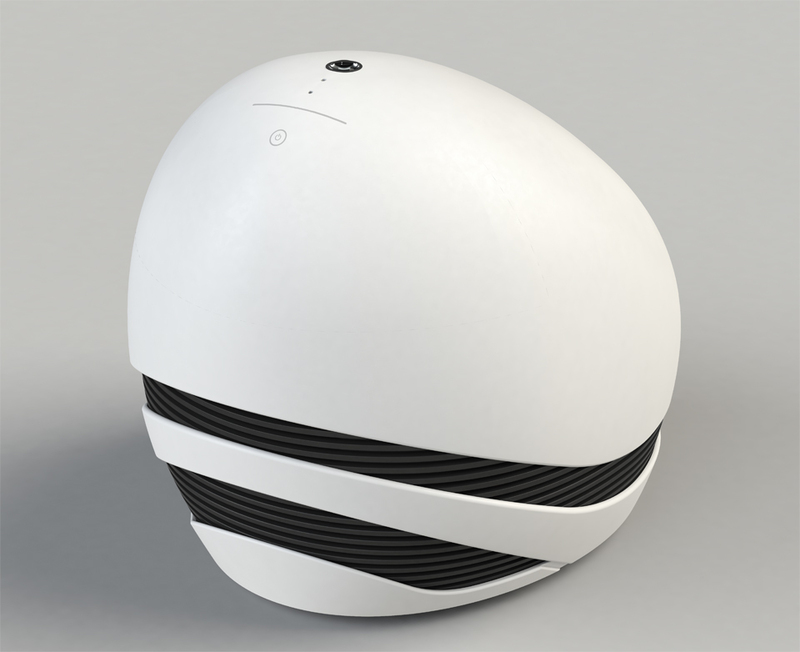 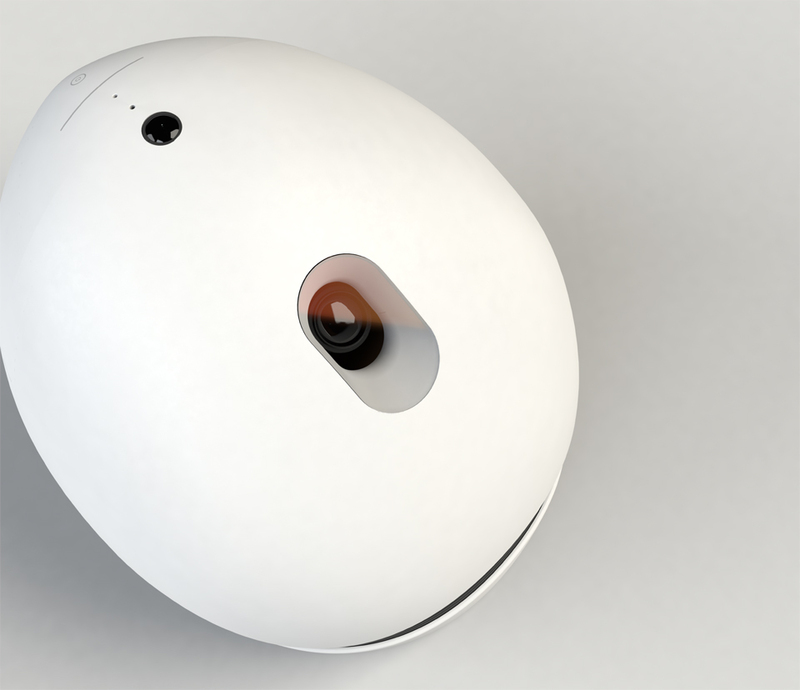 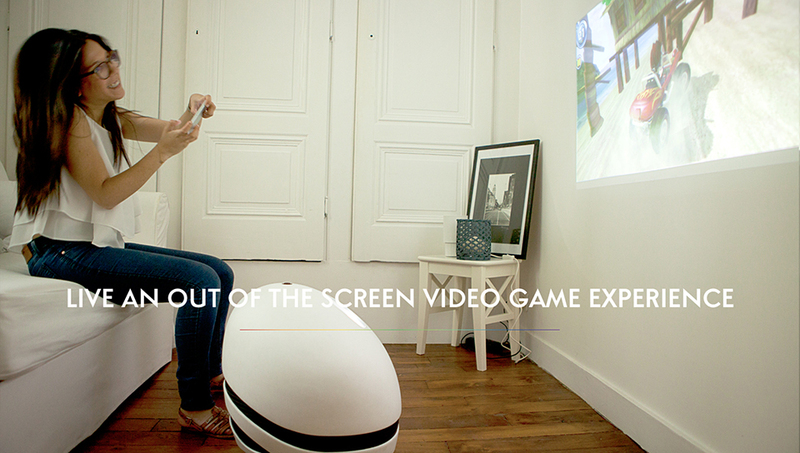 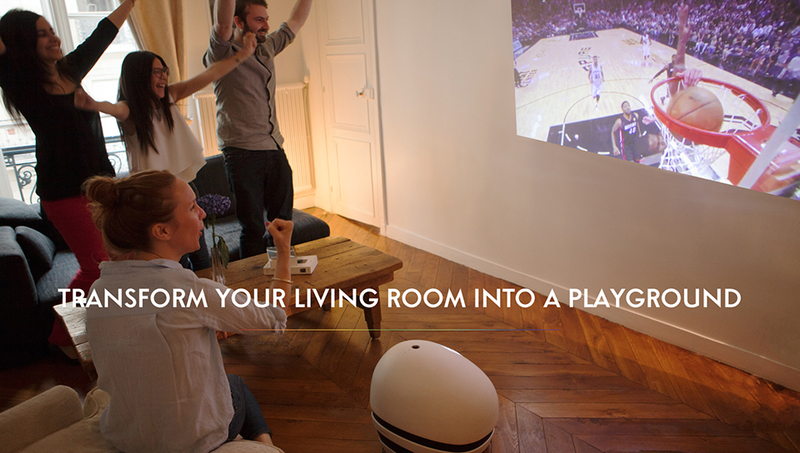 Entertainment and security in one remote-controlled egg. 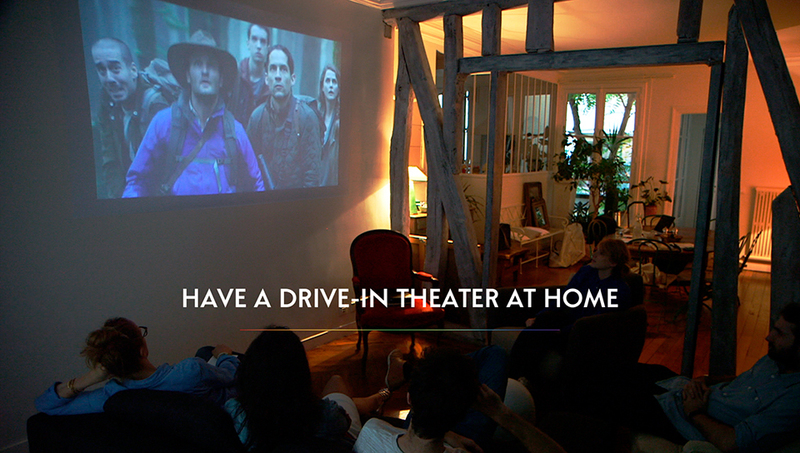 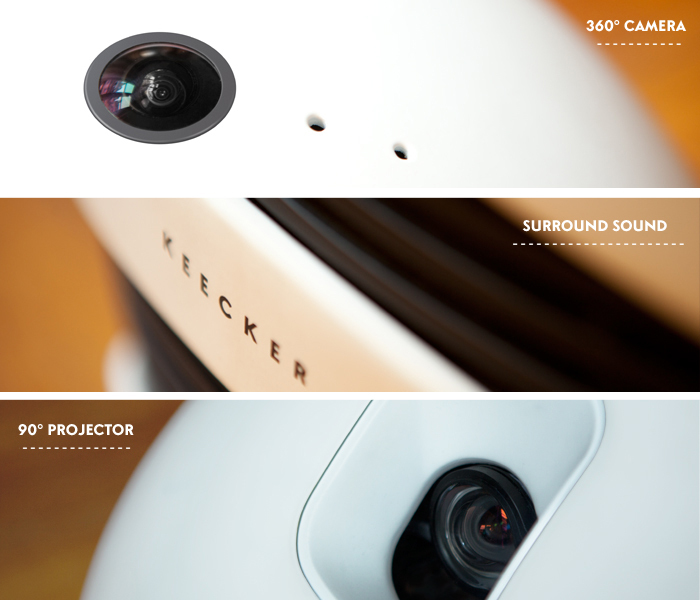 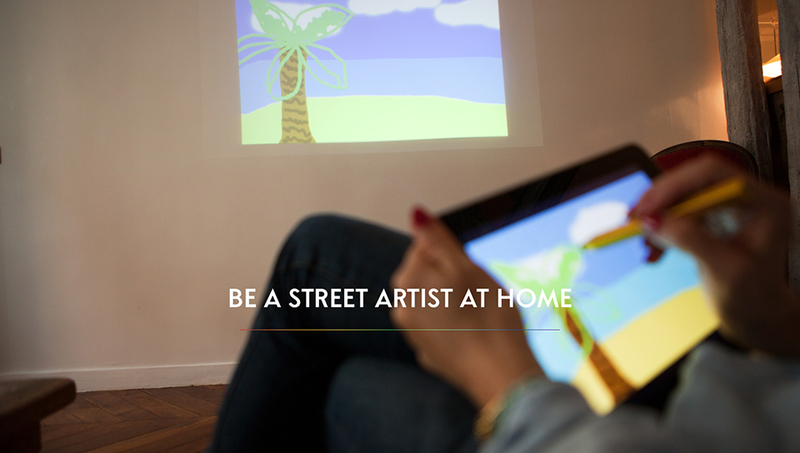 It has a projector with an adjustable lens, a camera, various sensors and a sound system. 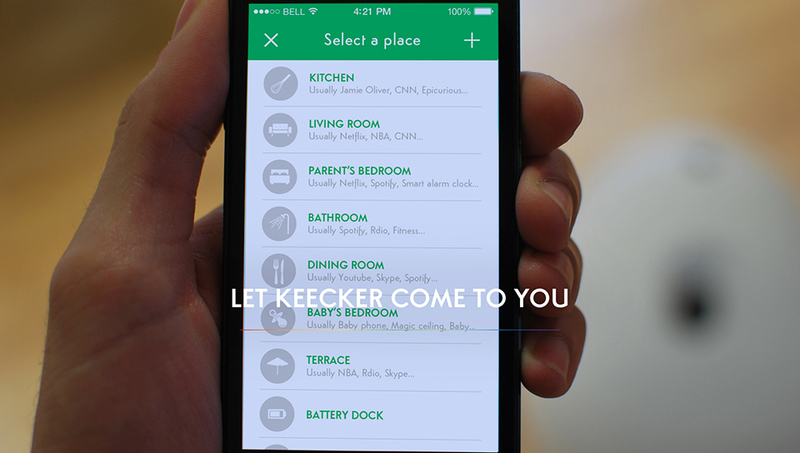 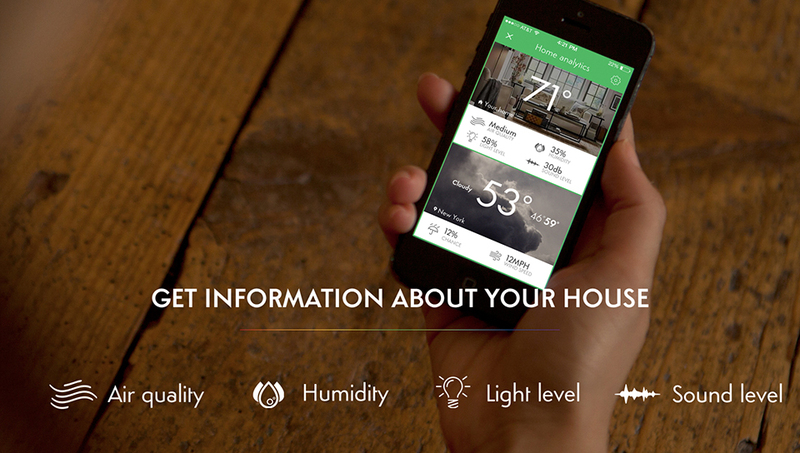 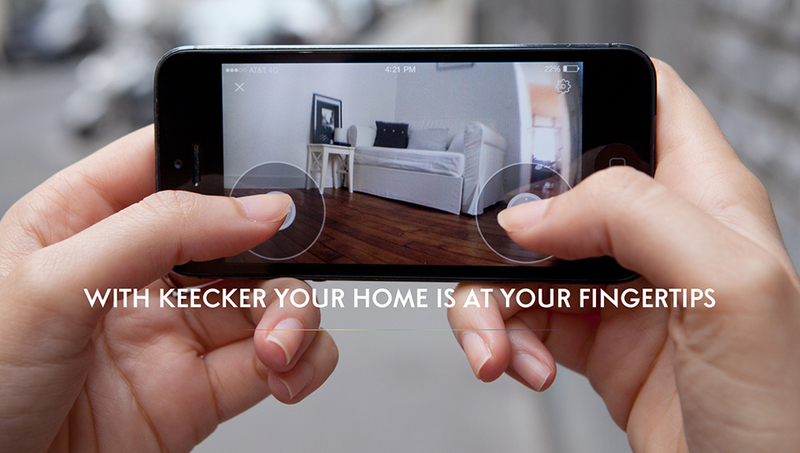 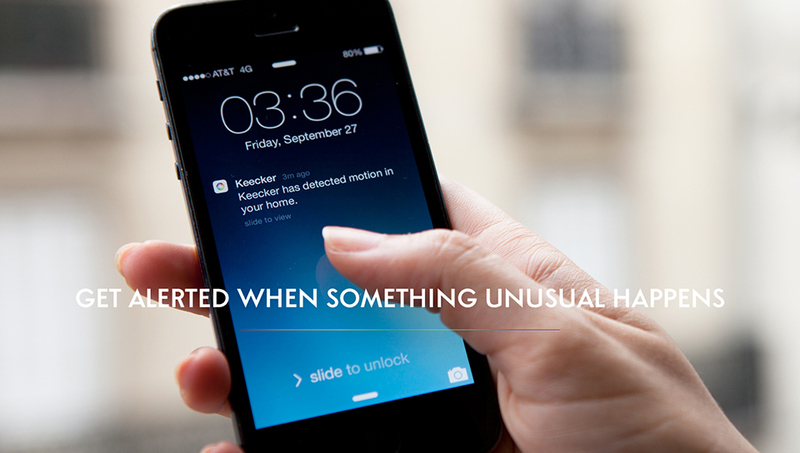 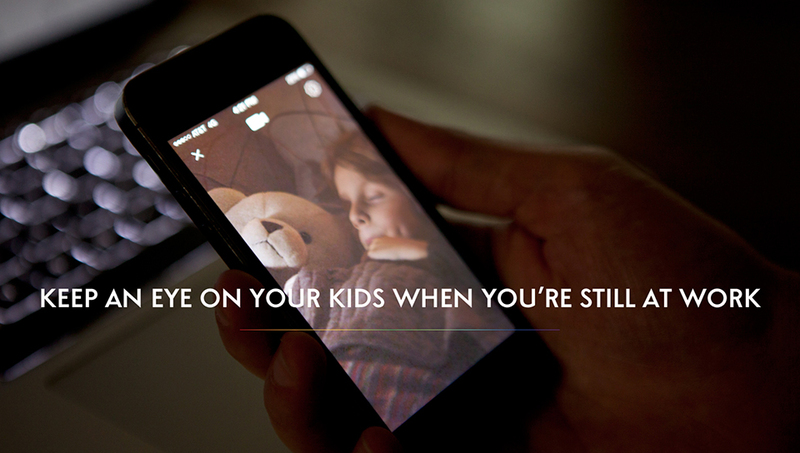 It maps your home so you can ask it to come to a specific room, or control it directly.